Details Pane is greatly beneficial for the users because it provides the users details about the page opened before them. 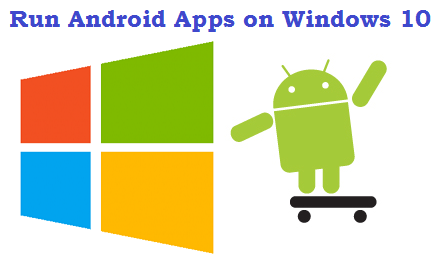 It was initially introduced in Windows Vista, then it remained an integral feature of Windows 7 and presently it exists in Windows 8.1 as well. This pane appeared at the bottom in Windows Vista and 7, but it seems to the right side in Windows Explorer in Windows 8.1. 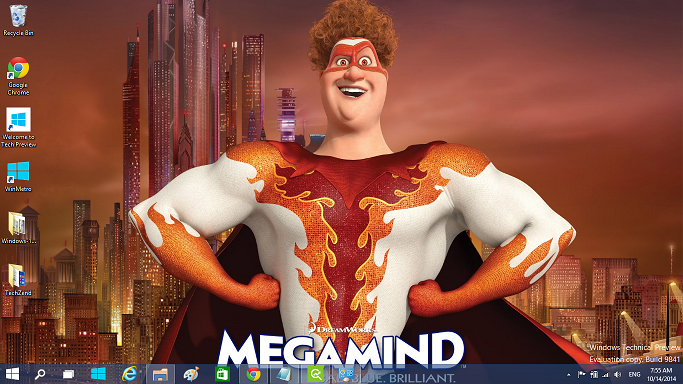 The users are baffled because they have no option to move it to the bottom of the Windows Explorer. 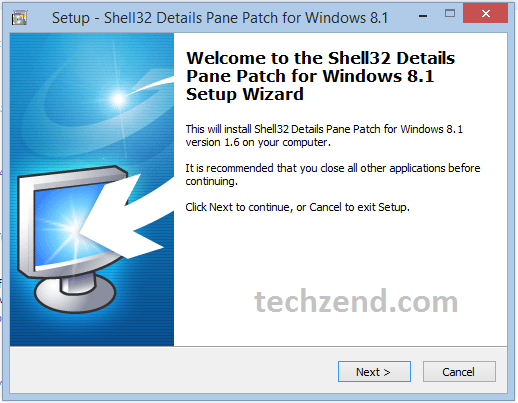 Yet, they can take help from a third-party tweak known as Shell32 Details Pane Mod for Windows 8.1. This tweak helps you in moving the details pane towards the bottom or the top of the screen by spending a couple of minutes of your precious time. First of all this tweak takes a backup of the genuine Shell32.dll file and then replace it with the second one for if you want to restore the original Shell32.dll, you may do it without any problem. 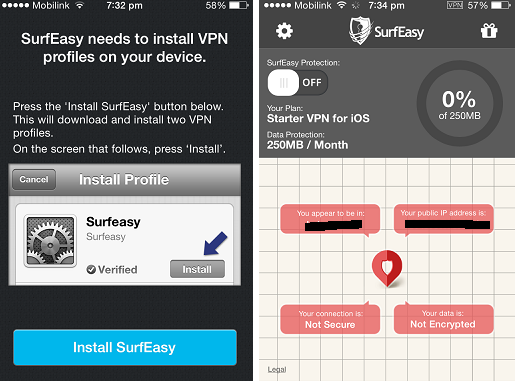 This is how you can download and use this tweak for moving the Details Pane to the Bottom. A: Before you start the process, it is recommended to you to create a System Restore Point Manually in Windows 8.1 because this process will replace the genuine Shell32.dll with the custom copy. B: If you are using Windows 8.1 Preview, you need to upgrade it to Windows 8.1 RTM because it has compatibility issues with Windows 8.1 Preview. 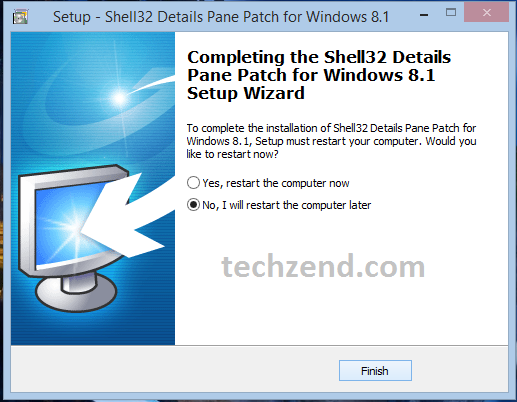 Step 1: Click here to download the zip file of Shell32 Details Pane Mod. 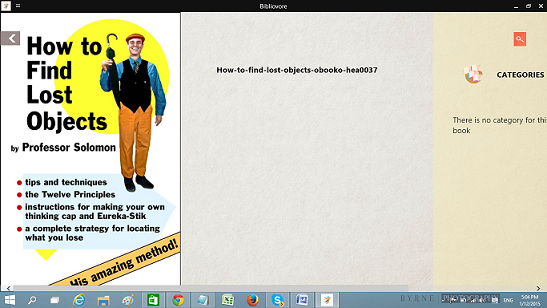 Step 2: Just follow the on-screen instructions to do. You need to check the box before “Details Pane Bottom (Windows 7 Default) in the Setup screen and click “Next”. Step 3: When it is installed, it will replace the original Shell32.dll file and a confirmation dialogue box will appear where you need to show your consent for restoration of shell32.dll. 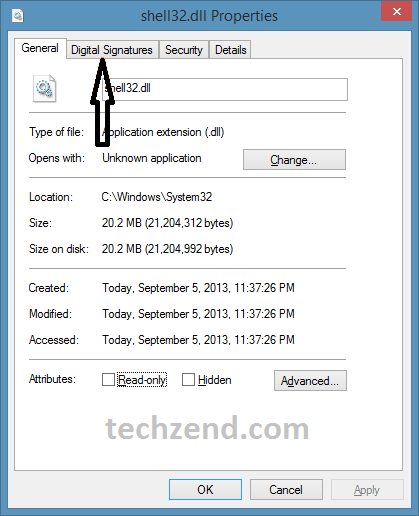 Step 4: Another window “Shell32.dll Properties” will automatically appear before you where you will find a tab “Digital Signature”. If you do not find “Digital Signature” tab, you need to click “Yes” in the dialogue box and if you find it, you need to click “No”. Step 5: Now you need to click Yes, restart the computer now” option on the next window if you want to restart it now, otherwise select the other option.